Global Shield Insurance Agency home insurance navigates complex issues in insurance plans to make policy decisions easier for the client. Our agents tailor the insurance coverage to the needs of all customers. We are proud of the services we give to our customers and provide the best protection for your needs. Residents of California need a plan that can protect their biggest investments, such as a home. Home insurance policies are available and we can help you choose the kind of coverage you need. 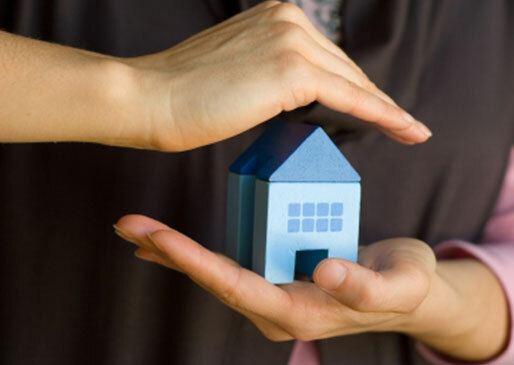 The home insurance policies cover the home, other buildings on the property, your personal belongings, living expenses in case you are moving out to allow room for repairs, liability protection for the household, and in some cases, identity theft protection. The protection includes friends or relatives accidentally injured while in the home and pays for damages caused by weather and disaster. 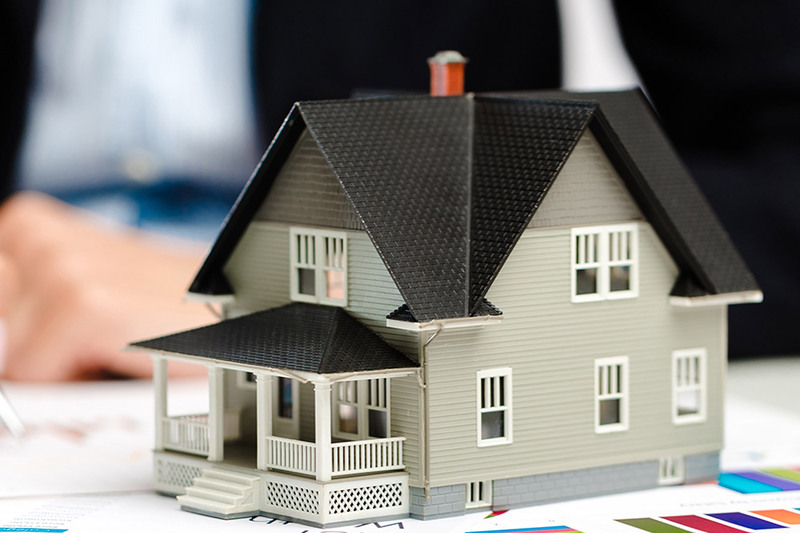 The goal of home insurance coverage is to compensate you for any loss of your property. As the homeowner, ensure you add the list of your valuables on the homeowner policy. The aim is to help the insurance company provide the best coverage for everything you own. If you have high value jewelry or items, it is important to let an appraiser look at these belongings and then present the cost to your insurance agent. The policy covers damage to the property due to fire, lightning, theft, windstorms, hail, or vandalism. With the dwelling coverage, the insurance company pays for repairs or costs of rebuilding the home including HAVC, electrical wiring, and plumbing. Structural coverage plans pay for damages to structures like garages, cottages, fences, and sheds on the property. Personal property coverage plans reimburse you the cost of damaged personal belongings, which includes furniture, sporting goods, clothes, jewelry, and electronics. Liability insurance policies protect all your assets and pays for the defense costs if there is a lawsuit because the family members may be responsible for damage or injury to other properties or other people. Call us to get the right home insurance coverage in California and quotes that satisfy your needs. Talk to our agents for more inquiries and guidance. We are here to answer your questions and address your situation.